Five sachets of shabu were seized from an alleged member of a Marawi-based drug group in Iloilo City Thursday. ILOILO CITY - Anti-drug agents on Thursday arrested an alleged member of a drug syndicate based in Marawi City and seized more than P100,000 worth of illegal drugs in an operation in La Paz district here. The Philippine Drug Enforcement Agency arrested Mulliloda Ander, a resident of Butig, Lanao del Norte. 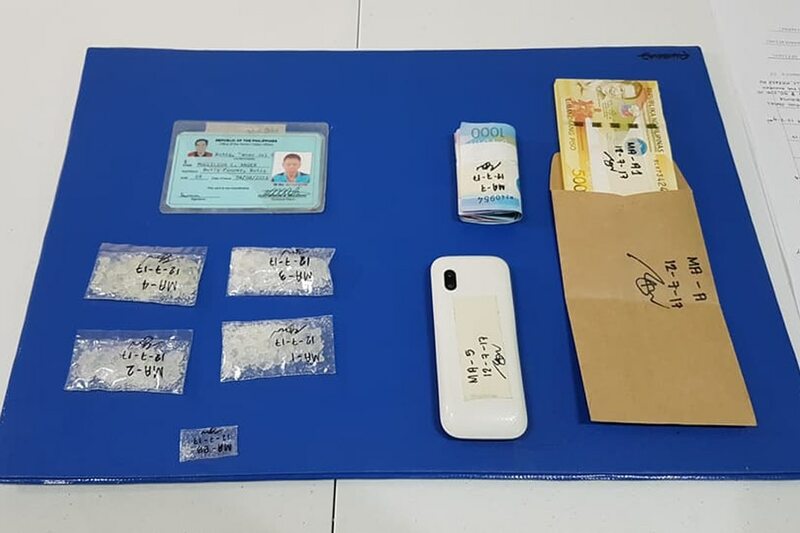 Four big sachets and one small pack of shabu were found in his possession. Authorities said the suspect has been in the drug business in the city for two months. Ander denied the allegations and said he is an ordinary farmer.